It’s that time of the year again. Time to crunch the numbers and make forecasts that inform your financial strategy for the new year. Like most small businesses, you’ve probably relied on accounting software to guide your financial forecasting efforts all the while. And it was all you needed in the early days of the business. But perhaps you now find it a challenge to even get accurate figures, because there’s data to be consolidated and reconciled from a hodgepodge of sources. Suppose your sales colleagues have a separate customer relationship management system, for example. Which means data that’ll have to be consolidated manually, running the risk of costly mistakes. And if there’re other unconnected systems or folders of spreadsheets to consider, the reports you’re getting might be outdated by the time you receive them. Now, the problem isn’t accounting software per se, which is sufficient for newer, smaller businesses. The problem’s when your company grows to a point where its operations and data reside in silos, so it’s difficult to assemble the whole picture or get a single version of the truth. That’s where a Cloud ERP, like Microsoft Dynamics 365 Business Central, can be of use. READ ABOUT THE DIFFERENCES BETWEEN ACCOUNTING AND ERP SOFTWARE HERE. 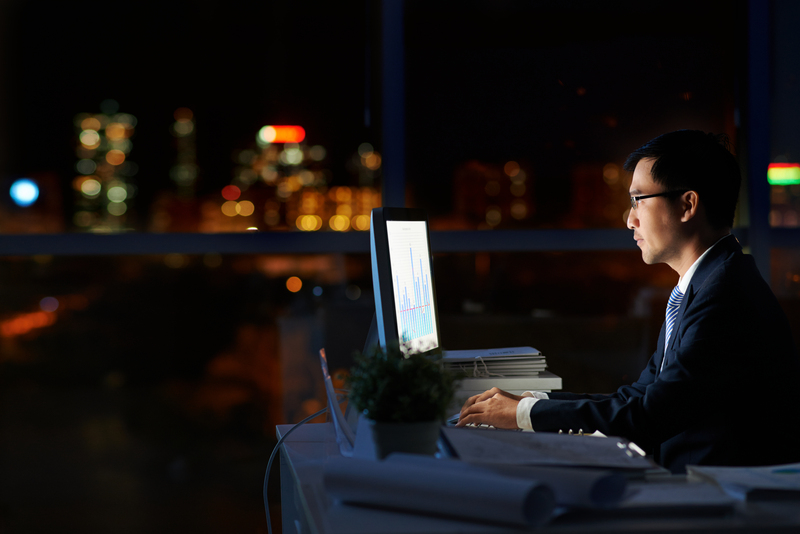 Your team won't have to work late into the night to generate reports anymore. 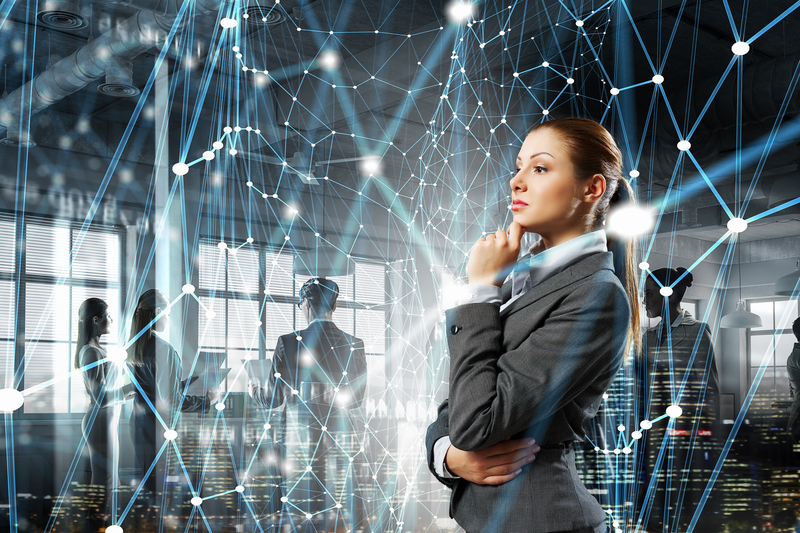 You might think of Business Central as an integrated system that connects disparate work processes from accounting to warehousing. With all of the data in one place, you can enjoy a real-time, holistic overview of your company’s financial health. So, you won’t have to worry about data accuracy, or wait for days just to get the information you need. But there’s more to Business Central than real-time, reliable data for improved forecasting. 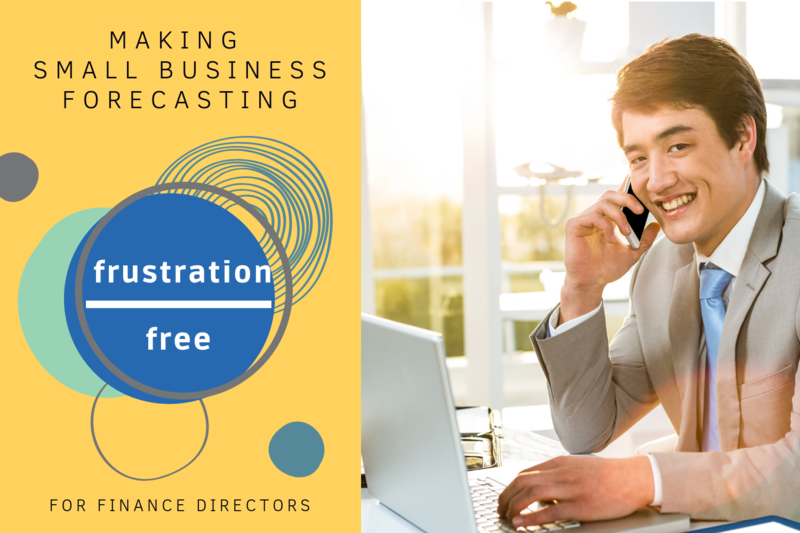 It’s also packed with tools that can help you get insights into the business and make more informed projections. Let’s take a look at two of these tools. You can configure reports to include metrics important to you. Screenshot courtesy of Microsoft. With Business Central, you can generate comprehensive reports of recorded transactions spanning sales, inventory, and purchasing. The parameters of these reports are also fully customisable, so you can analyse specific metrics, by period, and according to your requirements. 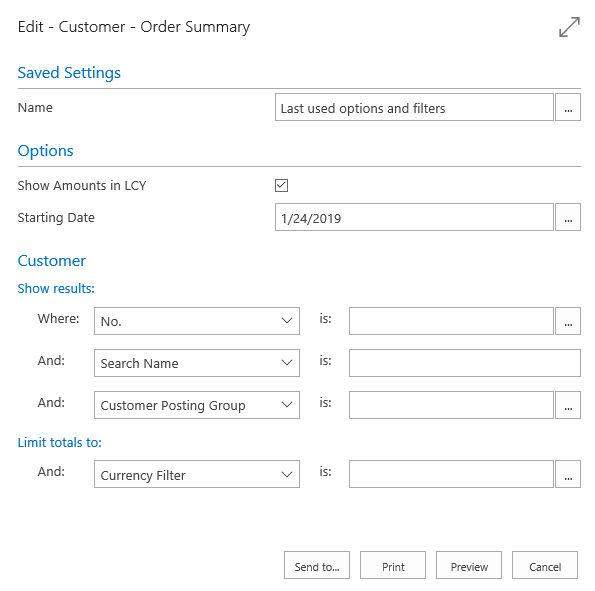 And if you want to explore problem areas, Business Central lets you drill down into the data, right down to individual transactions. 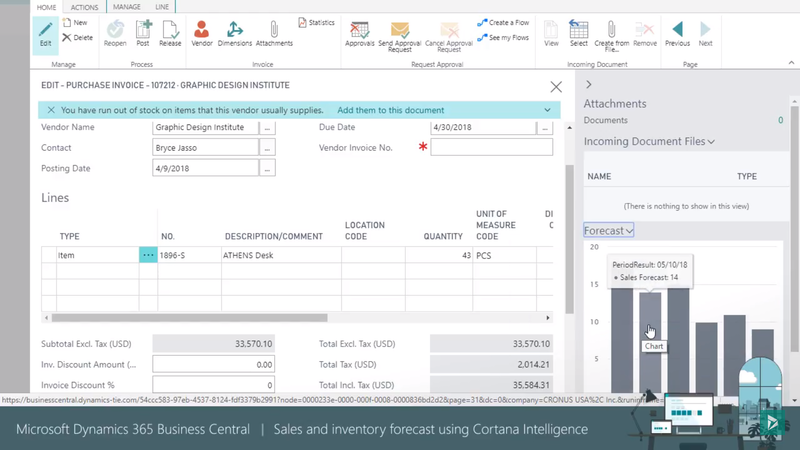 Get a view of predicted sales at a glance. Screenshot courtesy of Microsoft. Business Central helps you predict future sales based on historical data, so you won’t have to crunch the numbers yourself. It’s a machine-learning solution that runs on Microsoft’s Cortana Intelligence suite of business intelligence (BI) tools. And that might make it sound difficult to use – but getting insights is really as simple as reading a chart. The chart will show you when exactly you can expect a stockout. Or you can get expected future sales figures for a product. Accounting software may have contributed to your company’s growth in the past, by letting you get an accurate picture of your financials. But there comes a point in time when it could begin to hurt your business instead. If you’re ready to upgrade to a system, like Business Central, that lets you make more informed forecasting decisions, drop us a note here and we’ll be in touch. As a true Cloud-based solution, you also get to save on upfront investment costs for hardware when you choose Business Central. If you’re unsure whether an upgrade is due, you can download this white paper by Microsoft, which examines 15 real-life examples of business that stayed with their accounting software a little too long. Simply click the button below to get your free copy now.